Welcome to SOYO Interactive. Apps, Games and Interactive Books. 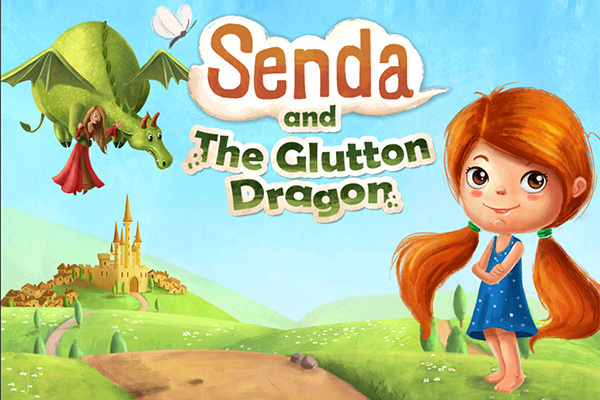 Discover SENDA's new adventure ! 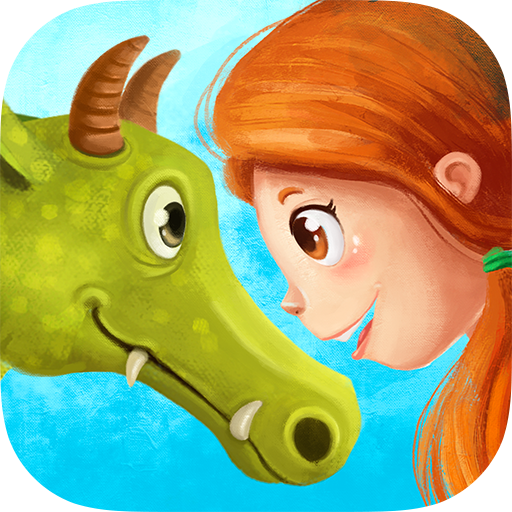 Meet the Dragon and help the princess. 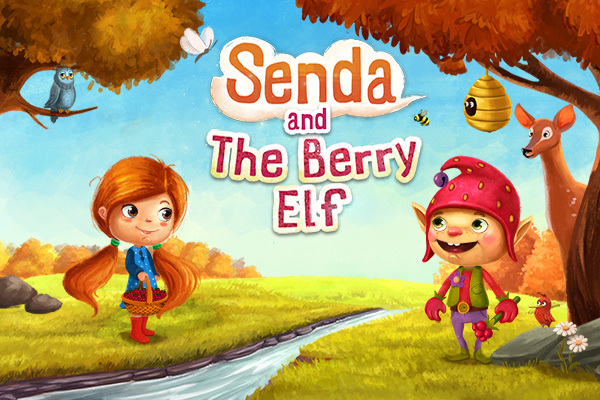 SENDA AND THE BERRY ELF. It's time to meet the Berry Elf, and save the forest! THE MAGIC FOREST. What extraordinary creatures hinhabit the woods at night! Discover STORYTELLER, the new interactive story from SOYO Interactive. 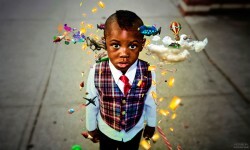 Kids up to 6 years | Available in English, Spanish, French, Italian, German and Catalan. Up to 6 years | Available in English, French, German, Spanish, Catalan, Portuguese, Russian and Hindi. 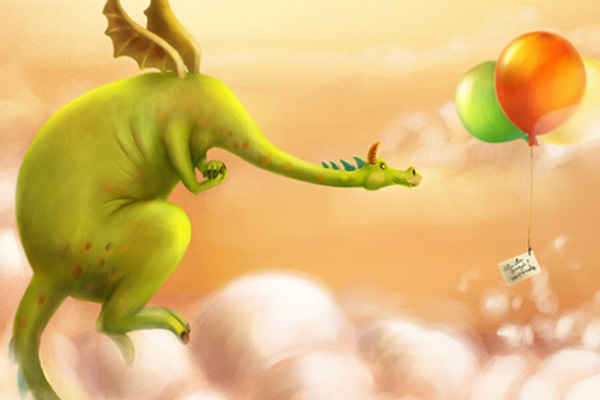 At Soyo Interactive, we develop storytelling-interactive apps for children. 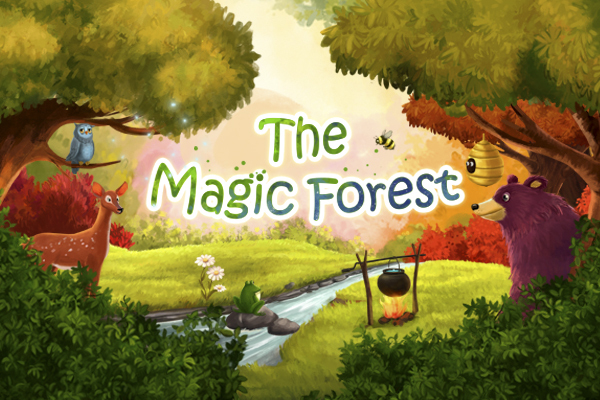 We combine the best of tales and the attractive of videogames to create a multimedia fun educational experience. We produce high quality appliances by the most innovative technology, inspiring illustrations and an accurate editing.